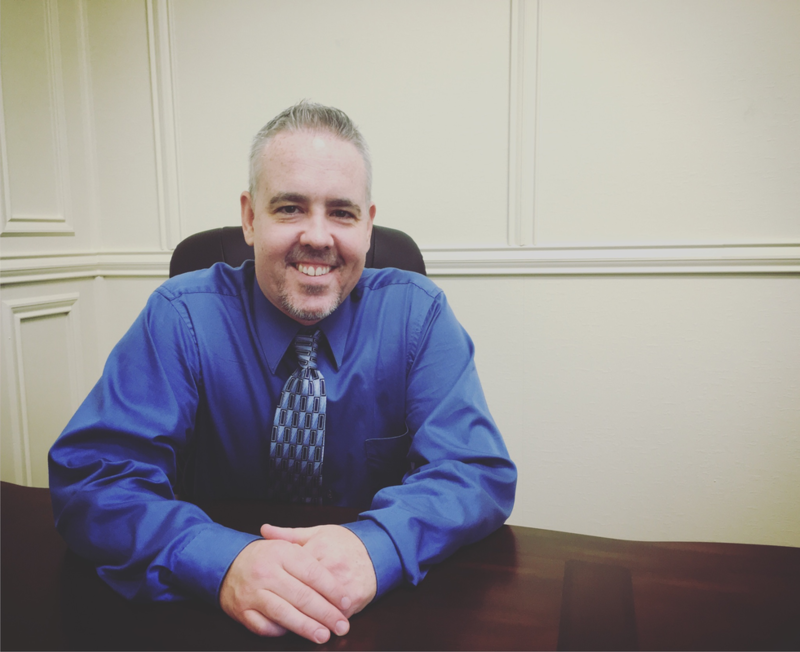 Here at Basin Surgical, we work hard to get you the right care you need and deserve. 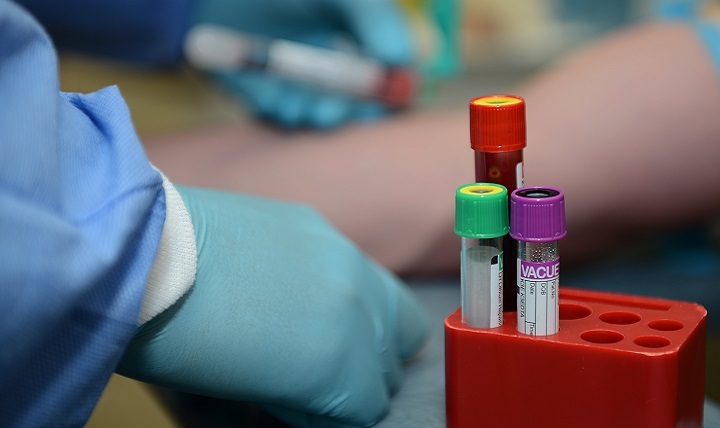 We offer a wide variety of different procedures, as well as information about each one. It can be daunting trying to make sense of all of it, that’s why we’re here to help! 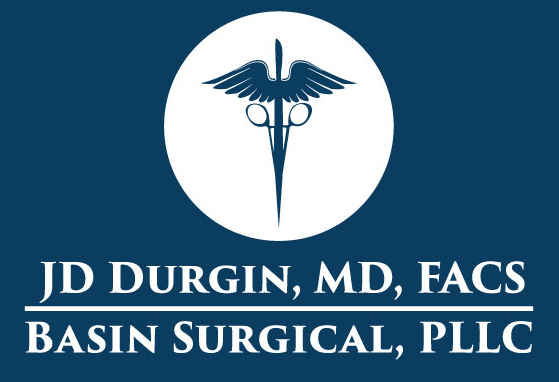 Our dedicated professional surgeon, Dr. Durgin, has been face to face with many difficult situations over the duration of his time serving our great country, which has earned him a plethora of knowledge that can help you in your time of need.